Beagle Flavors · Tierra del Fuego Aventura EVyT - Patagonia Argentina. A new experience to delight all the senses. Landscapes, history, culture, hiking and fauna crowned with the most exquisite local gastronomy. We start our journey departing from the city heading east, crossing a valley of glacial origin from end to end and arrive at Brown Bay where we will meet again with the Beagle Channel to perform an incredible coastal navigation.It will take us to enjoy the most incredible landscapes crossing the Guaraní pass, crossing islands with colonies of sea lions, rock shags, Magellan penguins and the most beautiful landscapes that this region in the south of Argentina has to offer us. 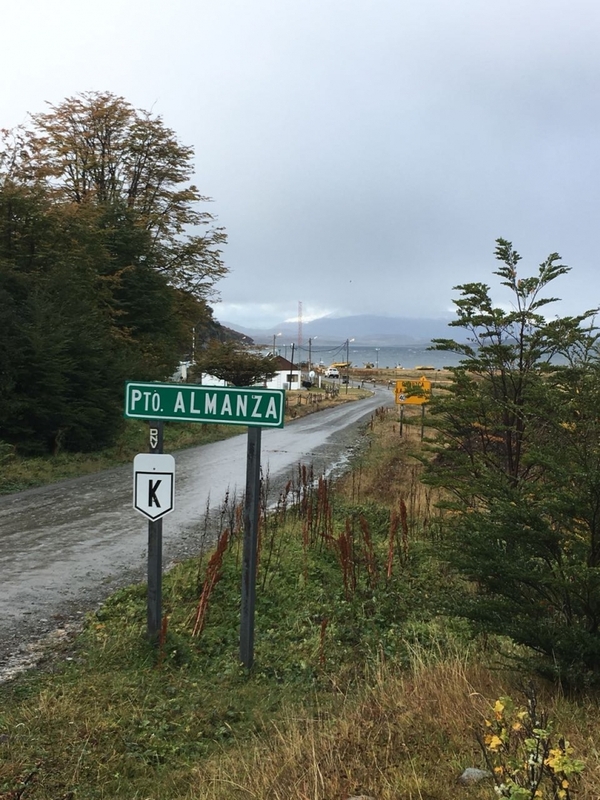 Back on shore, Sergio and his family will be waiting for us with lunch just served so we can enjoy the fresh fish and seafood from the waters of the Beagle Channel. Bite after bite we will get to know the way of living from the fishermen and inhabitant of the small village of Almanza. We head southeast through the route J for a few kilometers, where we will initiate the hiking to the waterfall of the Lasifashaj River, crossing meadows where the first ranchers developed some time ago the breeding of cattle for wool production. 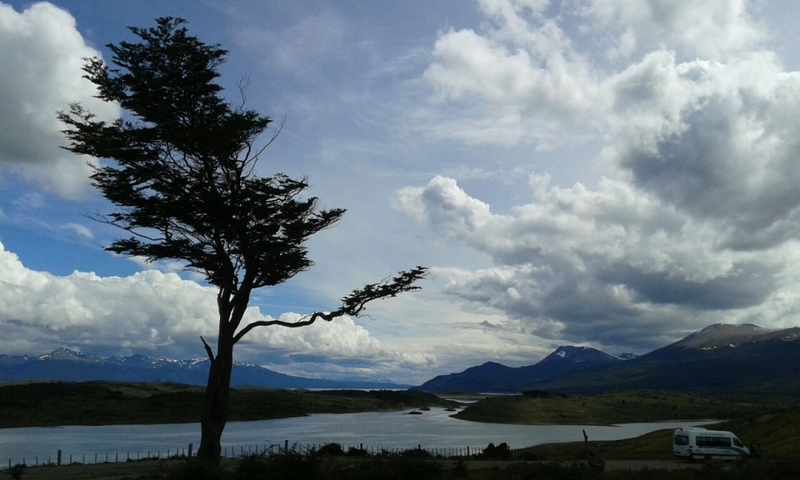 Immersed in the landscape and listening to the sound of the waterfall, sunset will be approaching slowly while we visit the most famous flag tree of Tierra del Fuego, just before heading back to Ushuaia. End of the hike and visit to the Flag Tree.